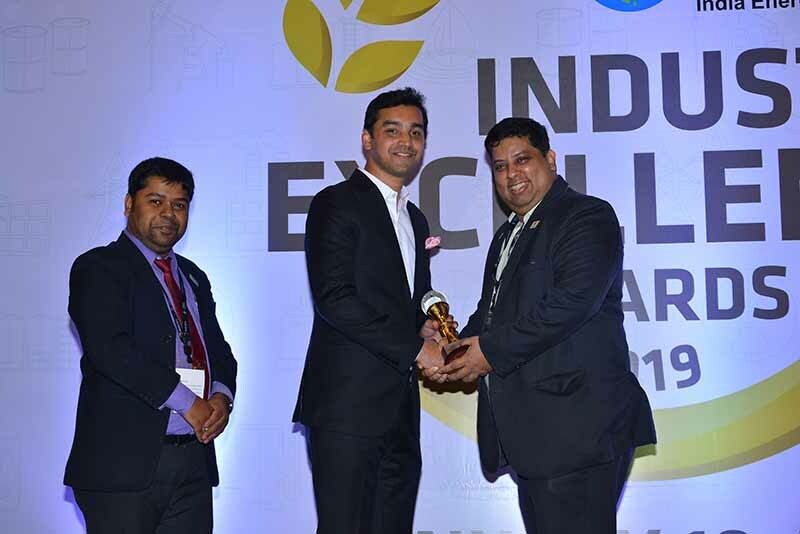 New Delhi, Metro Rail News: Exicom wins “EV Infrastructure Company of the Year” award at India Energy Storage Alliance (IESA) Industry Excellence Awards 2019 held at 6th Energy Storage India conference & expo. Powered by Customized Energy Solutions and Messe Dusseldorf India, IESA Industry Excellence Awards is an initiative by IESA to recognize the perseverance, innovation and achievements of organizations involved in the energy storage landscape in India. These awards celebrate the value these organizations have created for the end consumers in the country. Addressing the congregation, Shree Amitabh Kant, Chief Executive Officer of the NITI Aayog said that in a meeting he had proposed to the Chief Secretaries of various states that aside from monetary relief that they were being offered from the center, that states should consider a no road tax policy for electric vehicle and issuing a green permit for electric vehicles. The event opened new doors to accelerate Make in India, EV transformation and micro-grids by developing the country as a global manufacturing hub for advance energy storage technologies.